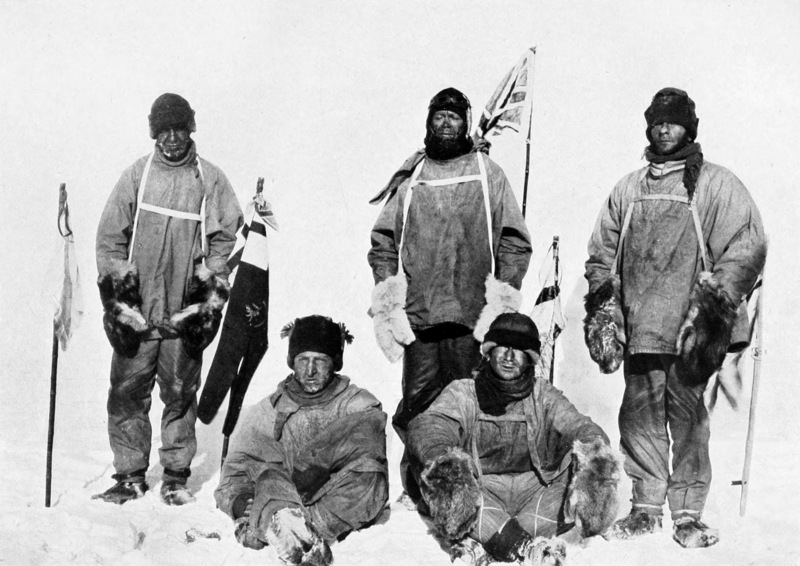 As we approached the South Pole, we were desperately hungry and almost exhausted. As we got closer I saw a flag of some sort. My heart was destroyed and I was chilled to the bone. But as we got a bit closer in the distance was a tent with a flag in front of it. All of my brilliant dreams have vanished and awful feelings have taken over my body. I’m going to get to that tent. When I got to Amundsen’s tent it was really cold. This tent must have been here for a couple of weeks the snow has blown into the tent, not like I care. Amundsen was very nice with the letter he left for us. But just before we set off I have to put the British flag up. I will never be the same again. Hi Olly I like your diary it was interesting when you thanked Amundsen. Where did you get all those brilliant ideas from? I think you could use more punctuation it would have been good if you used an ellipses at the end. Thanks Izzy but I’m quite bad at using my punctuation.